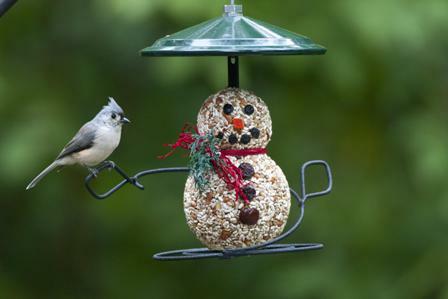 Did you read the title and think the best way to serve a bird was with gravy and stuffing? 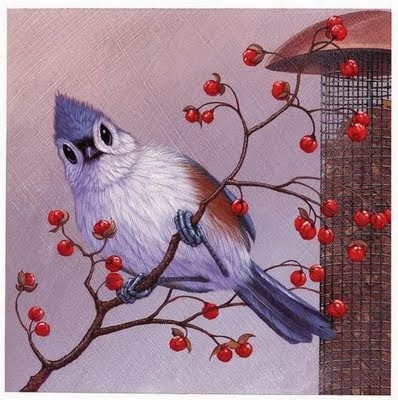 Or were you like a lot of customers last week that wanted their backyard bird table full for the holidays and stocked up on foods for their wild birds! 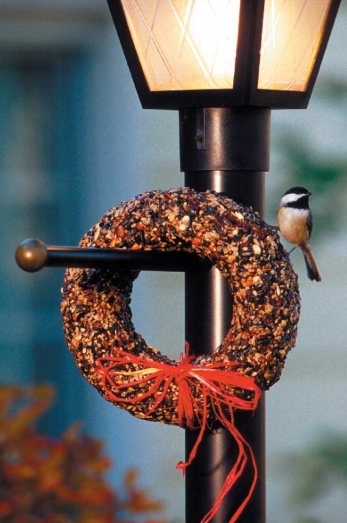 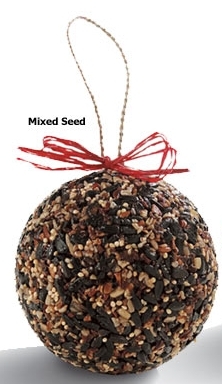 If you come into the Wild Birds Unlimited - East Lansing, MI store you will see a lot of new items that will decorate your yard and make a great treat to serve your birds. 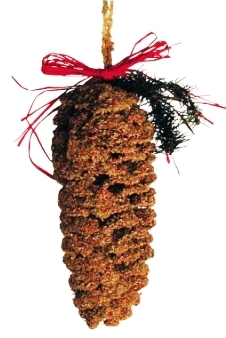 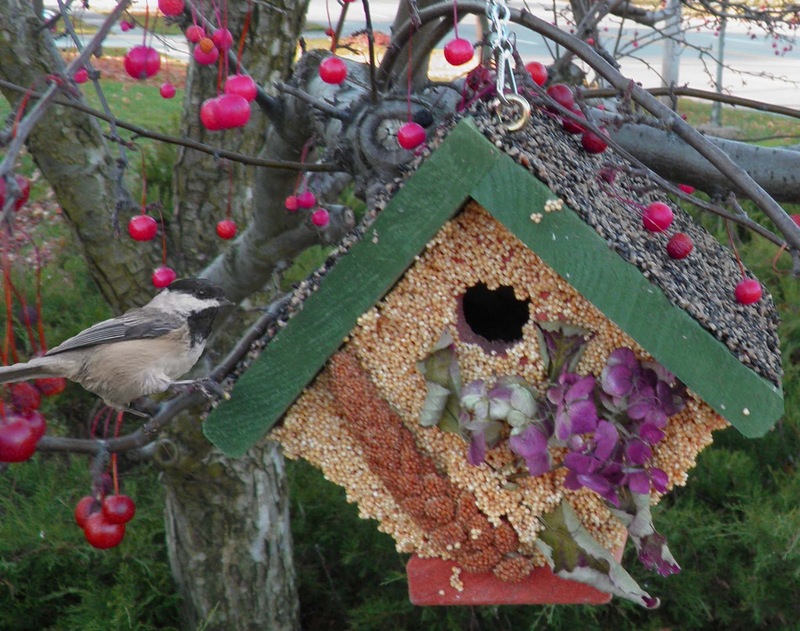 We have functional bird houses that are decorated with a mixture of fresh bird seed and dried flowers. 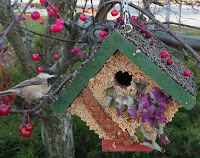 Birds will flock to the sides to eat during the winter and then a bird couple can use the cedar house for nesting in the spring.